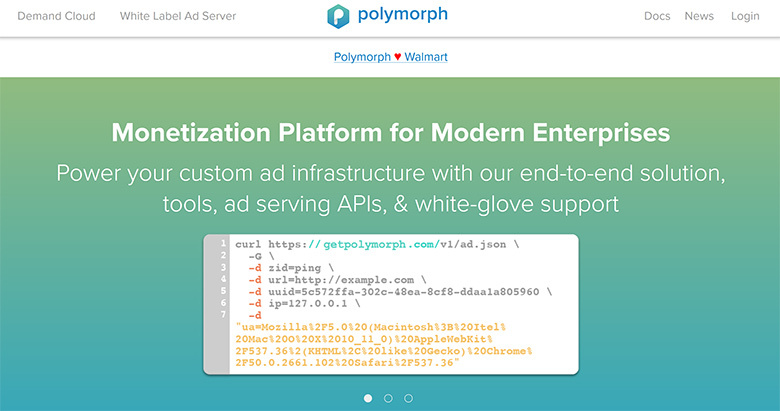 Polymorph, a technology as a service creator of ad software, has been acquired by Walmart. Walmart Media Group, which offers full-funnel, targeted and accountable advertising powered by online and in-store sales data, announced the acquisition yesterday. Polymorph’s technology, which includes a high-speed ad server, a self-serve interface and server-side header bidding, will make advertising with Walmart easier for thousands of brands while delivering more relevant digital ads to consumers. Founded by Satish Polisetti, Polymorph is a start-up that has been around for less than three years, operating from the domain name GetPolymorph.com. It seems that getting the parked domain Polymorph.com wasn’t a top priority for the start-up. When in bootstrapping mode without external funding, start-ups don’t need to use the so-called “absolute best” domain, typically a single word, dictionary .COM.  In the case of Polymorph.com, we are talking about a 1995 domain registration, adding age to the .COM quality.  It’s not clear how much Walmart paid for the Polymorph technology, but they’re not going to go after the domain name Polymorph.com for sure.